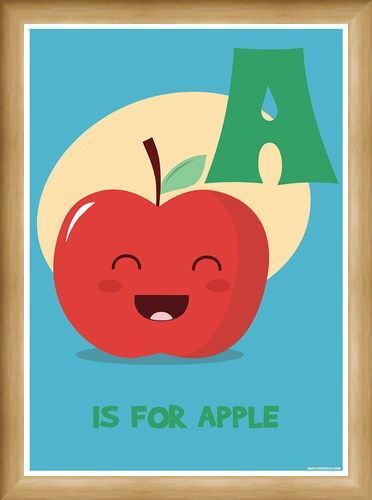 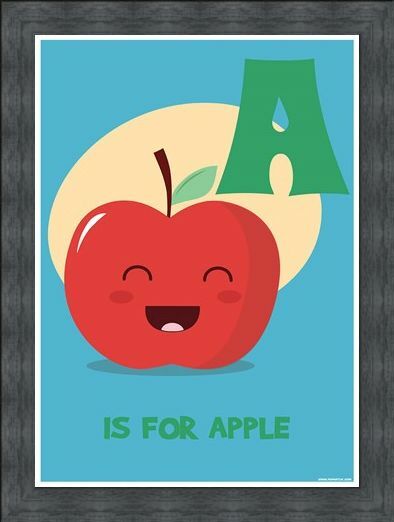 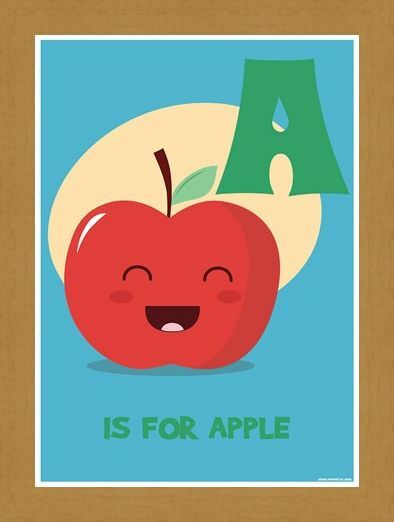 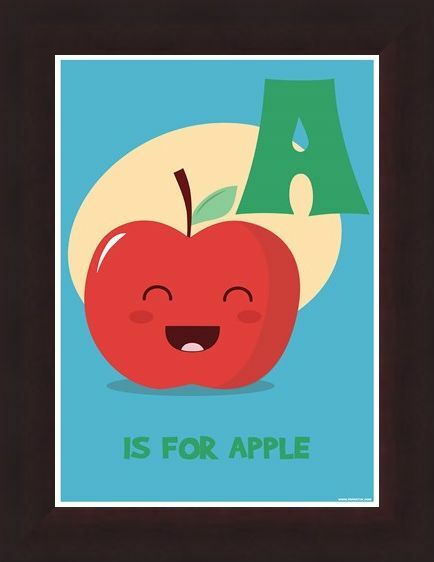 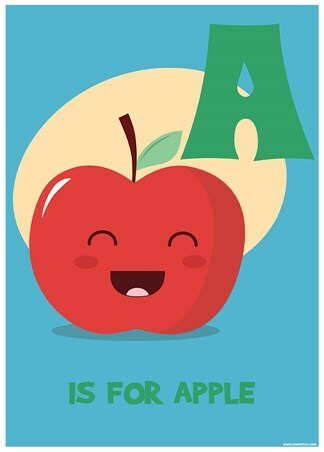 You know what they say, "An apple a day keeps the doctor away"; why not remind yourself or the children of that with this colourful 'A Is For Apple' mini poster. Whether for the playroom, nursery or the classroom, this cheerful little apple is both educational and fun. 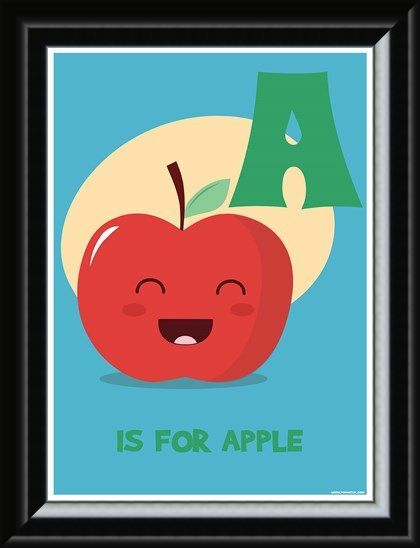 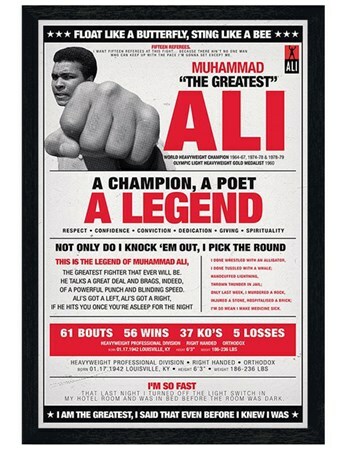 High quality, framed A Is For Apple, Alphabet Art mini poster with a bespoke frame by our custom framing service.